Chicago is getting a kale burger restaurant, and who do you think they have to thank? Kickstarter, who else. Brandon Byxbe was just a young vegan chef who couldn’t find a veggie burger that made him happy. He took matters into his own hands and whipped up the Amazing Kale Burger, primarily from ingredients at the farmers’ market where he worked. The “vegan, gluten-free, soy-free” burgers quickly became a hit, selling at that very same farmers’ market and other places around town, and so he’s decided to move out of his shared kitchen space and open his own lunch counter. Like any good entrepreneur, Byxbe turned to Kickstarter to raise enough money to purchase a few restaurant cooking essentials: a steam kettle and an oven. With five days still to go, Byxbe has met his $5,000 goal. It’s a heartwarming tale, demonstrating that if you have a good, healthy product and realistic goals, you can make your kale burger dreams come true, no matter how much of an unabashed hippie you are. 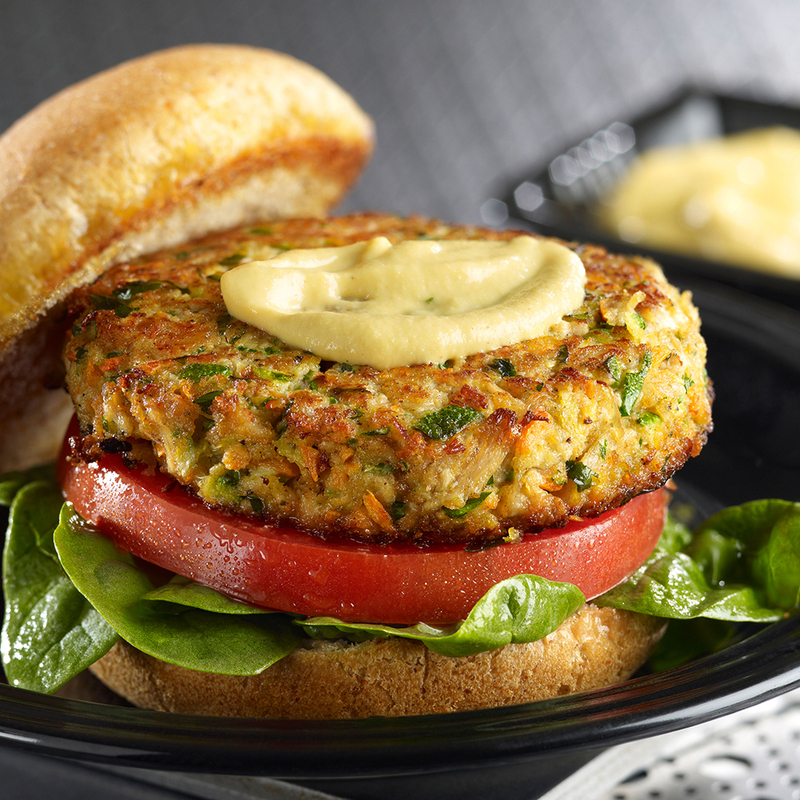 Now we all just have to fly to Chicago to try one of these Amazing Kale Burgers, carbon footprints be damned!